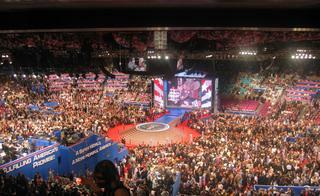 One year ago today the GOP 2004 convention began in New York. The Swift Boat Vets had as much to do with Rathergate as anyone else. 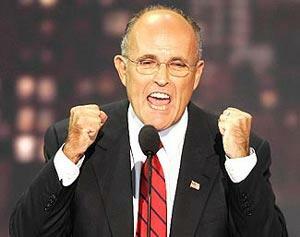 They pummeled Kerry with their TV ads all through August. Kerry had gained no traction from his own (end of July) convention and he fell far behind in the polls (BTW - I hate polls) by the beginning of September. The MSM/DNC was desparate. Ann Coulter believes (and I agree) that CBS' airing of the ANG phony documents on September 8th instead of October 31st was the direct result of Kerry's wounds caused by the Swift Boat Vets. The MSM/DNC could wait no longer. The MSM/DNC would have to find something else for its October surprise. Because the Swift Boat Vets forced MSM/DNC's hand early, the blogosphere had time to react. Rathergate was a 12 day scandal. That 12 day window would not have existed in late October. Read Ann Coulter's column. So as we look back to one year ago, the sequence that would lead to the earthquake known as Rathergate (and all that followed) was already in motion. 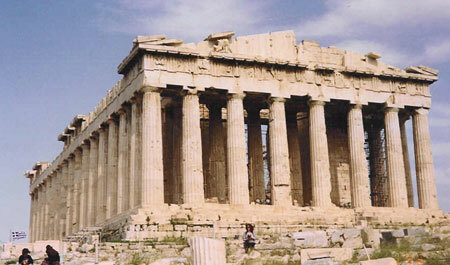 On August 30, 2004, another domino fell that accelerated the Rathergate countdown. 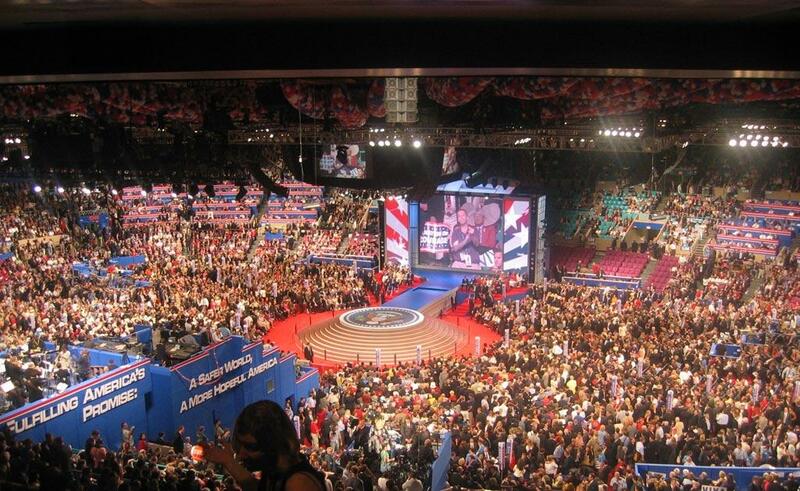 With Kerry struggling after having received no momentum from his own convention, the highly successful GOP convention began. For an entire week, Republicans and Democrats combined to refocus the country's attention on the war, the continuing danger and John Kerry's lack of answers.